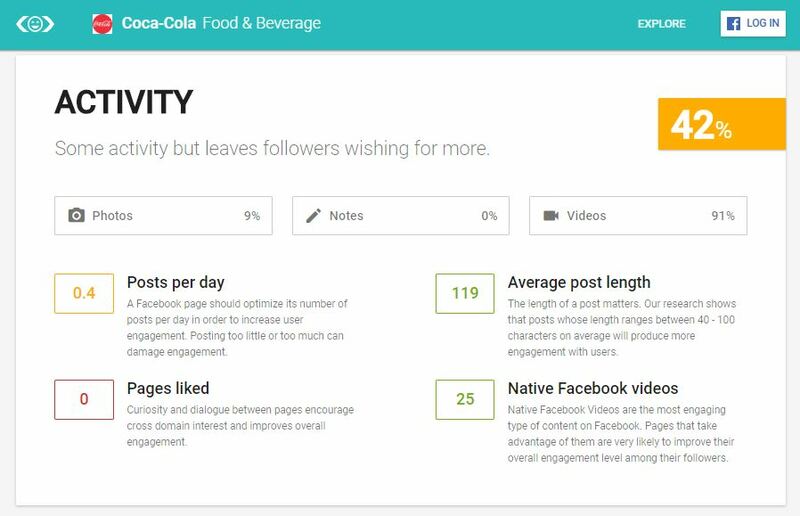 Canva is a drag-and-drop tool to create social media graphics with hundreds of free layouts. The available premade templates range from Instagram posts to Tumblr graphics. There are also thousands of free stock images and graphics available to use throughout the templates. There is also the option to upload your own images or logos to add to the designs. It gets even better when you can do all of this for free when signing up for an account. There is even a handy app for both android and iPhone which lets you make designs on the go. If you’re looking for a bit more than you can sign up for their ‘Canva for Work’ paid version of the tool. Paying a little extra gets you a lot more! Paying for an account opens up more designs, more stock images and additional functionalities such as uploading your own brand fronts and creating colour palettes. Unsplash is a source for high quality, free to use photography. All of the photos published on Unsplash can be used for free with no need to provide credit. You can browse images from various categories or search by keyword. The contents of images range from locations, objects, moods, technology, nature, food and more. This means that if you’re looking for an image to accompany a blog or social post you can use high-quality photography without having to set up an expensive photoshoot. A resource like Unsplash won’t replace the need for brand photography but can help fill some gaps. Being able to search user bios helps you locate various users, possible industry experts, and compare their top line stats. You can enter up to three different accounts to compare their top line performance such as engagement rate or avg. new followers per day. All of this data can be collected for free from Followerwonk without even having to sign up for an account. This sort of information can be vital when identifying your audience and building a social media strategy. Likealyzer is a free tool that can provide a top line analysis of a brands Facebook page. Further to this, the tool provides suggestions on how the page can be improved for the maximum performance. The tool takes a look at the brand information that has been uploaded to the page along with the activity that is occurring. This tool only provides a basic overview but it provides a good starting point for a small budget. Have you uploaded your company information? If not, Likealyzer will let you know what you’re missing and why you should add it. What activity is happening on your page? If you’re not posting enough or even too much the tool will flag it. Are you posts too short or too long? The tool will advise the optimum length of your posts. You can enter the URL of your own Facebook page or even your competitors if you want to see how you compare. The report will produce scores that you can record and be used to benchmark future performance when returning to the tool for new ratings. TweetDeck is a Twitter tool for scheduling and monitoring Twitter content. The online tool can be operated from your web browser using your existing brand Twitter login details, no need to create new accounts. TweetDeck was original launched as an independent tool but was acquired by Twitter in 2011 and has since become an official tool. Within the single interface you can schedule tweets, engage with users or content and send direct messages to users. You can even do all of this for multiple accounts within the single view. In addition to the management functions, Tweetdeck also has a whole host of brand monitoring tools. Within the interface, you can add columns that allow you to filter tweets by specific content, usernames, locations or dates. You can stay on top of what customers are saying about your product or industry without having to crawl through the channel manually. The free tool allows you to schedule content to keep your brand active all hours of the day. At the same time you can monitor for particular hashtags or keywords that may be relevant to your brand. This tool is a little different to the others. The company that created this tool provides a paid service but this is a handy little free find. 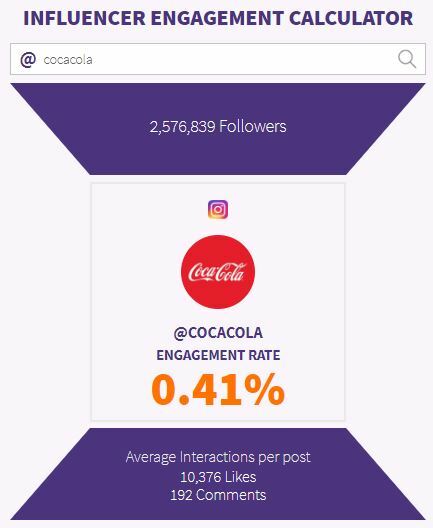 The engagement calculator allows you to enter an Instagram handle of a public account and it will provide an avg. engagement rate. This tool can be particularly helpful when benchmarking your brand against your competitors. It can also be essential when identifying brand partners or influencers that you may wish to work with. (They may have a large number of followers, but are their followers paying attention to their content). Again, this tool is a little different, but very helpful. Storiesig does the simple job of allowing you to download the Instagram Stories from any public profile. The story must be live on their channel in order to view or download it using the tool. Are you looking for content ideas from other brands? Has an influencer featured your brand within their story? Then make sure you download the story so that you have copy following the 24 hour expiry period! There are plenty of tools available online that are worth incorporating into your budget. As an agency, we use a number of tools that have a monthly fee that aid our clients with their Social Media campaigns. However, keep an eye out for those free tools that might make life a little easier without costing you any extra pennies.